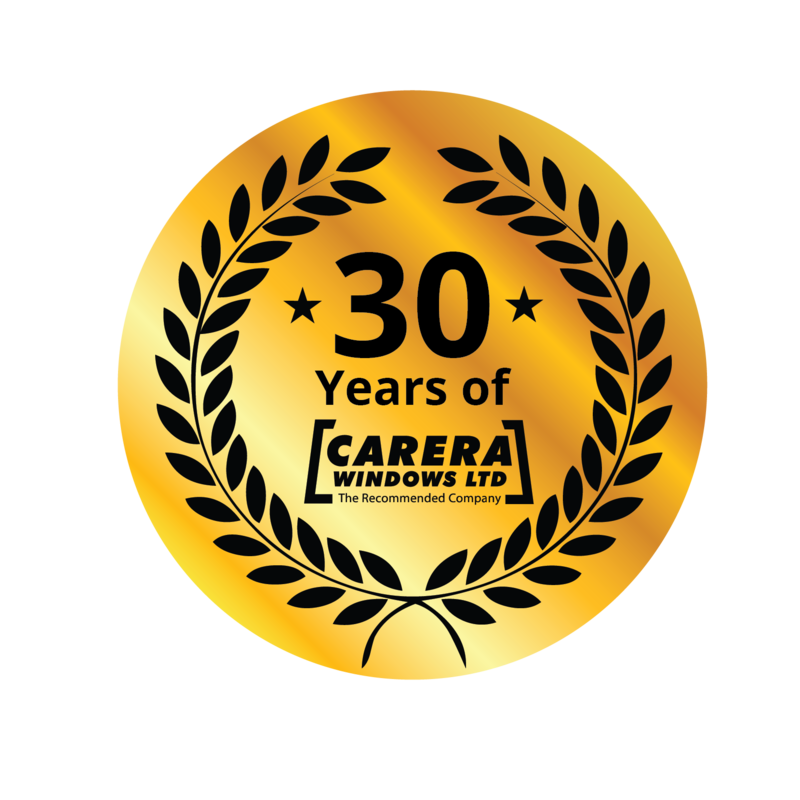 Carera Windows are the recommended double glazing company based in Stourbridge, Dudley. We offer beautiful double glazing and home improvement solutions throughout Worcestershire and the West Midlands. Offering high-quality products and expert installations, we can improve your property today with our selection of double glazed windows, doors, extensions, roof lanterns, porches, and more! Carera Windows provide double glazing solutions for homeowners and commercial customers in Stourbridge, Dudley, Worcestershire, Worcester, Redditch, Kidderminster, Bromsgrove, Droitwich Spa, Evesham, Birmingham, Coventry, Solihull, Wolverhampton, Halesowen, Stafford and surrounding West Midlands areas. Our products are offered in a variety of materials to suit every property and personality. This includes uPVC, aluminium, and composite. Sourced from market-leading manufacturers, we provide top-quality double glazed windows and doors, conservatories, aluminium bi-fold doors, porches, extensions and more. Every product that we offer is extremely durable and weather resistant and will last for years to come. We understand that replacing your double glazing or planning a new build can be stressful and time-consuming. With this in mind, our team in Stourbridge strive to make sure that your home improvement journey is as smooth and successful as our installations. We work with you from start to finish; from the project planning and product decisions, right up until the final inspection. A whopping 70% of all our home and commercial sales come via personal recommendations from happy clients. With such splendid endorsements, you’re sure of getting great double glazed windows and doors, expert installations and an outstanding service. To top it off, your commercial or residential project will stand the test of time, beautifully. Why not check out our reviews? 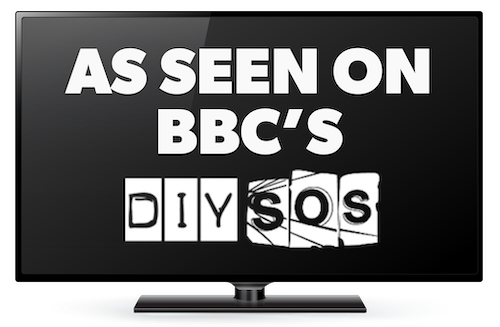 As your local double glazing company in Worcestershire, we are proud to have been part of BBC DIY SOS. We installed a beautiful range of windows and doors whilst working alongside many other home improvement companies. Click the image to find out more about this project. Together, we helped to change the life of this family in West Bromwich. Make your selection from beautiful windows and doors, porches, conservatories, orangeries, fascia and soffit boards, roofline replacements, living spaces and more. We source our materials from market leading manufacturers, so you know that you can rely on the quality. We want you to be able to plan your home improvement projects perfectly which is why we offer you instant online prices with our quoting tool. By entering your specifications, you can pick your style, colours and glazing options for most double glazed windows and doors! Our selection of uPVC windows and doors are of such high standards they will improve any home. With an outstanding range on offer, your uPVC windows and uPVC doors can be tailored to compliment your property internally and externally. Looking For A Windows, Doors, or Conservatory Quote? If you are looking for double glazing prices in Stourbridge, Dudley, Worcestershire or the West Midlands you can find your prices here. We work with customers throughout these areas and can provide you with a free online quote for your double glazed windows, doors, aluminium bi-fold doors, conservatories, roof lanterns and more. Carera Windows offers an outstanding service to their residential customers, but we also provide the same to our commercial customers. We take commercial businesses very seriously, including local authorities, main contractors, private landlords, resident associations and owners of industrial premises. We ensure we take the utmost care in planning every stage of your project and we will work closely with you to ensure your improvements are exactly how you envisioned. Working with you from the design and specification to the manufacture and installation – no details are overlooked. Contact us for more information on our nationwide commercial services – whether you’re looking for double glazed windows, doors or convservatories.